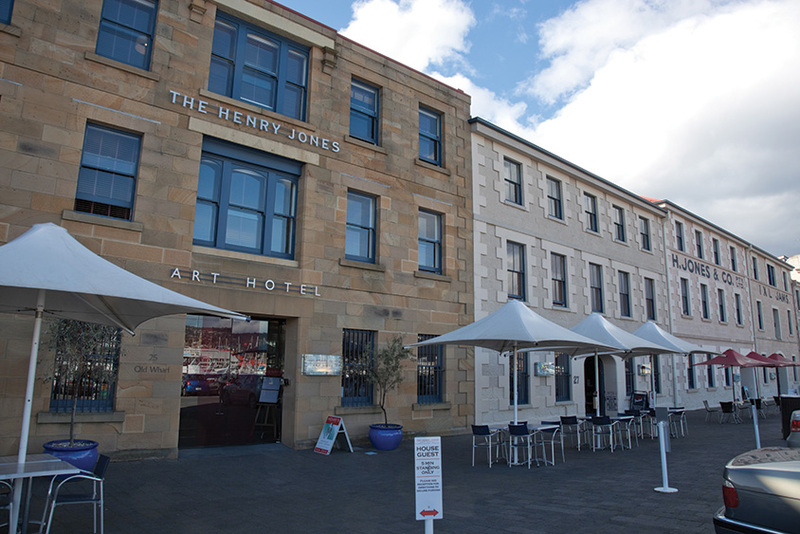 of the original Henry Jones IXL jam factory for mixed use as a hotel, retail, and apartment complex. This project is an excellent example of what can be achieved when old and new come together to breathe new life into an abandoned collection of industrial buildings. In addition to the considerable challenges of re-using existing brick and stone heritage facades and existing timber floor structures, a new cable suspended glass roof and an external glazed lift were added to the list. The result is a national and international award-winning development which continued Gandy and Roberts’ excellent working relationship with the architect and contractor. The IXL development is an impressive space which reflects its industrial heritage through the retention of the existing buildings and allowing the new structures to take centre stage. Clearly this approach requires greater sensitivity than traditional buildings where the structure is hidden.